Flan, like most cooked custards, forms a seal with the cooking dish so it won't slide out easily without some help. 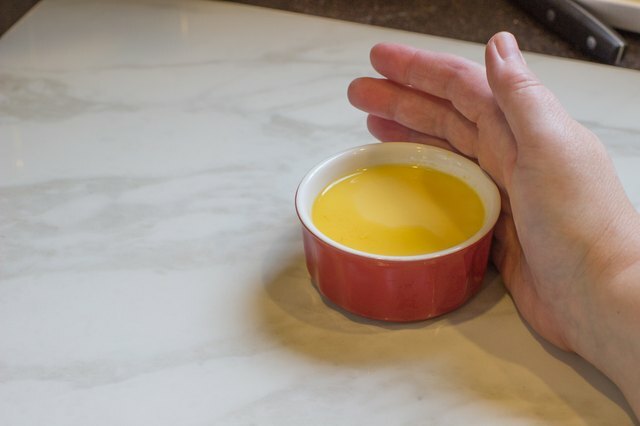 Using a thin coating of caramel in the bottom of each ramekin, and allowing it to harden before adding the custard and baking, helps it separate correctly from the ramekin later. 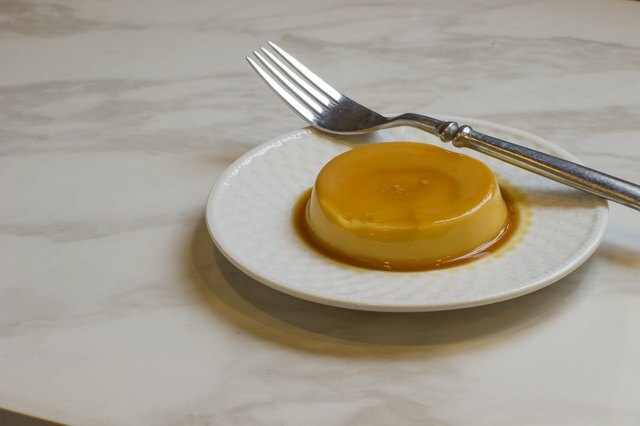 Chilling makes the flan firm so it doesn't fall apart when you unmold it, but it can also prevent the hardened caramel sauce from flowing smoothly over the custard after it's unmolded. 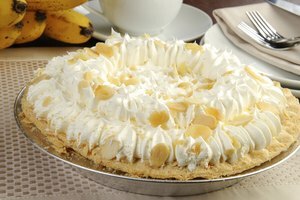 A combination of proper chilling, heating the caramel and the right unmolding technique keeps your flan smooth. Allow the flan to cool to room temperature after removing the ramekins from the baking pan. 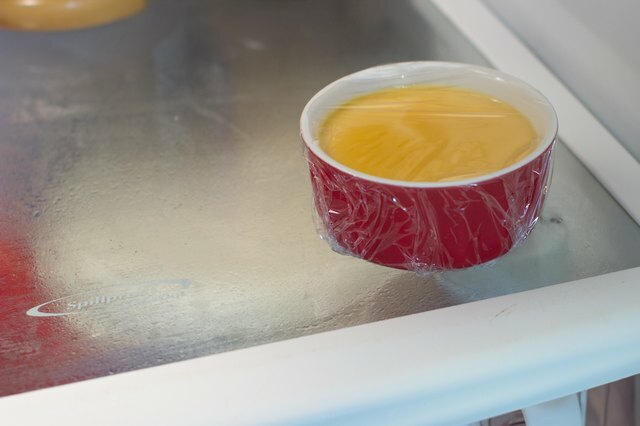 Cover the cooked and cooled flan with plastic wrap, leaving the flan in its ramekin. Refrigerate overnight so the custard and caramel can set up completely. 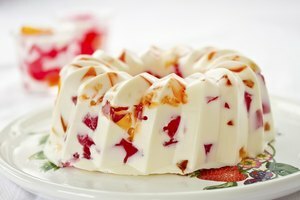 Remove the flan from the refrigerator and let it sit at room temperature for 10 minutes. Fill a shallow pan with hot water. Dip the bottom of the ramekin in the hot water for 3 seconds so the caramel loosens from the bottom of the ramekin. 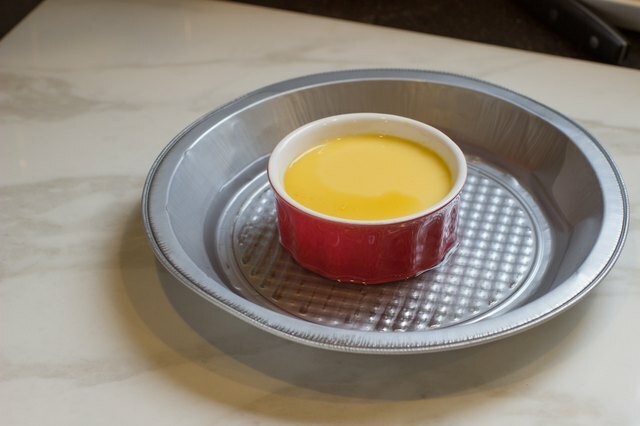 Thump the sides of the ramekin firmly with the palm of your hand to loosen the seal between the flan and the ramekin. Turn the ramekin upside down and set it on top of the serving plate. 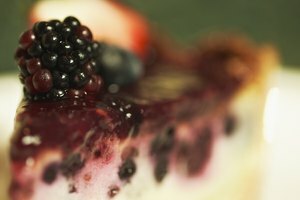 Hold the plate and ramekin firmly together and then shake it firmly up and down 2 or 3 times, or until you hear the seal break inside the ramekin. Lift the ramekin off slowly so the flan slides out and the caramel sauce covers it. 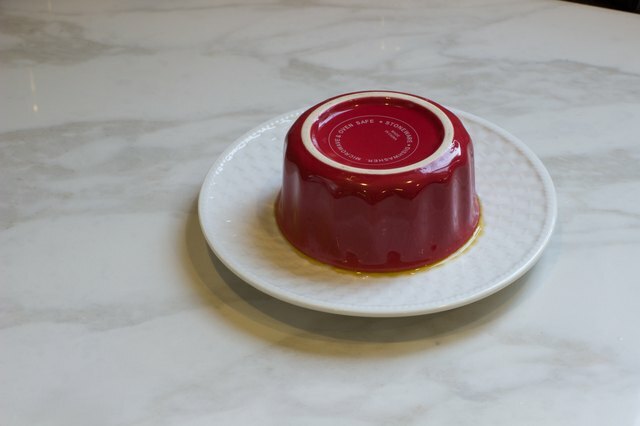 You can slide a thin knife between the flan and the sides of the ramekin to break the seal, but this may cut into and damage the flan.